Membership of Cork Community Television is open to not-for-profit community and voluntary groups in Cork city and county and individuals who sign up to the aims and objectives of Cork Community Television. Annual membership fees are currently €25 for an organisation or €10 for an individual. If you or your organisation is interested in applying for membership, please contact Cork Community Television at www.corkcommunitytv.ie or telephone 086-3013319. 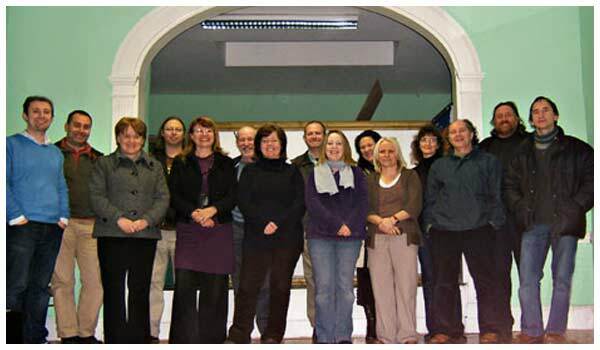 Members are encouraged to get involved in different ways in Cork Community Television – by standing for election to the Voluntary Board of Management at the AGM, by attending workshops, by producing content for CCTv, by volunteering to assist in the running of the channel. 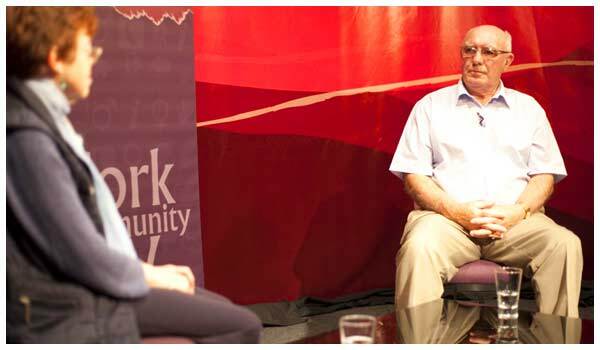 As Cork Community Television develops into the future and receives funding, it plans to provide support, training, equipment and other resources to its members.